At Ad Club CO events, you’ll experience educational and inspirational content that will increase your knowledge and enrich your work. Through our programs, you’ll discover opportunities to contribute your talents and strengthen our community. Browse all our events below or see our upcoming events. It’s our biggest event of the year: A one-day annual conference for you to discover the latest trends, gain perspective of our industry and network like no one’s business. And you get to finish off the day with a happy hour and the Boulder Block Party! 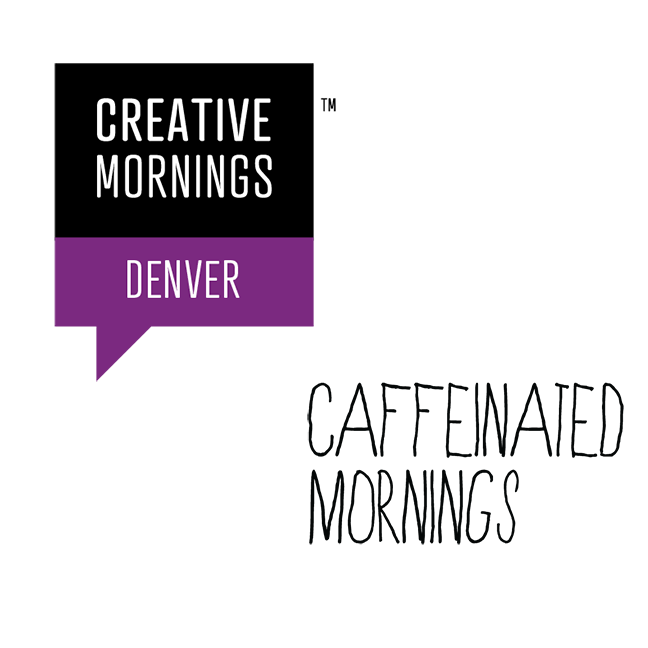 Ad Club CO partners with Creative Mornings (Denver) and Caffeinated Mornings (Boulder) to inspire members of our club and celebrate Colorado's growing creative community. Enjoy coffee and a short talk showcasing creatives, designers, artists, developers and more. 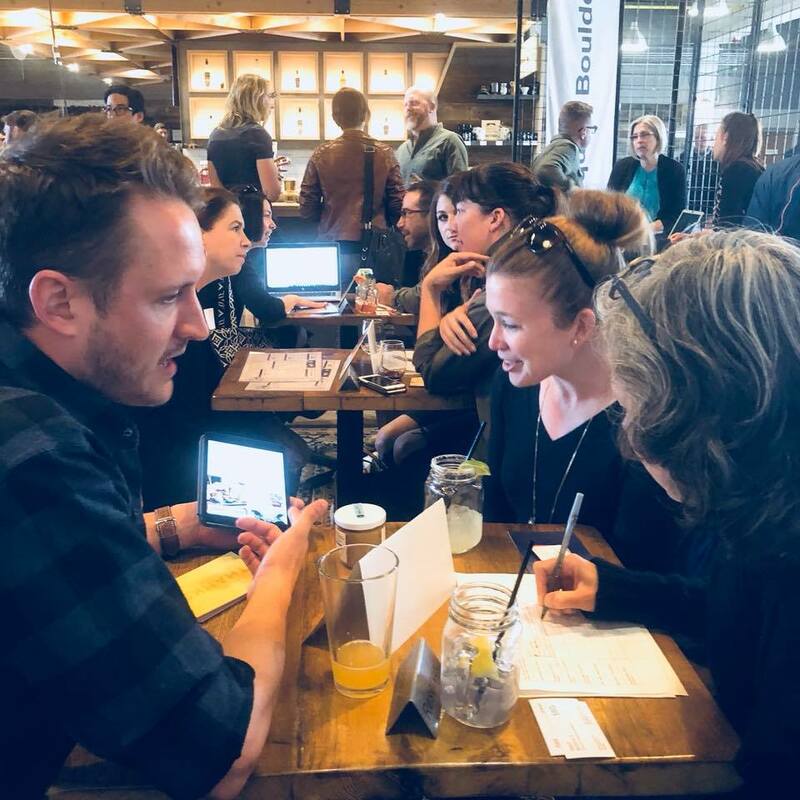 At the Freelancer Spring (and Fall) Fling, you’ll get to mingle with ad agencies, production houses and other Colorado-based companies in a speed-dating style networking event to make connections and potentially land your next project. The Fifty is perhaps the most unique and progressive advertising show on the planet. It recognizes Colorado’s top 50 breakthrough ideas. No shiny trophies. No categories. just the best ideas across digital, traditional and PR. 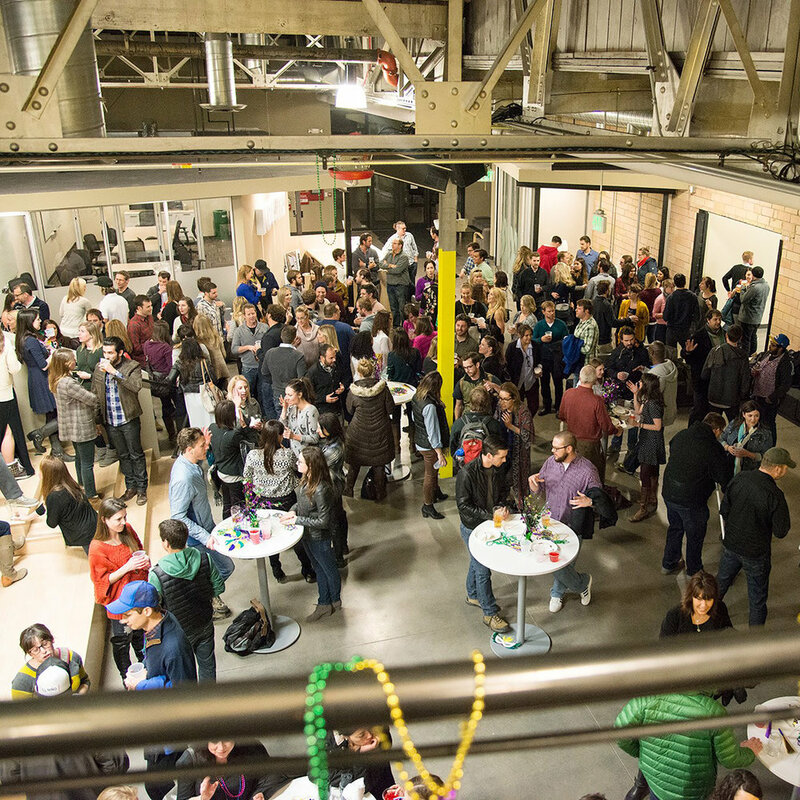 Kegs With Legs is a monthly traveling happy hour event hosted by Ad Club CO agencies and companies who showcase their offices and offer up plenty of fresh beer for our members. 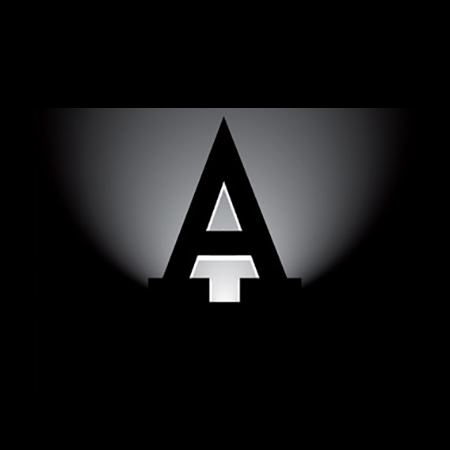 Aces are our industry’s unsung heroes, the vendor partners who make the best Colorado advertising ideas possible. From the best printer to the best radio rep, we celebrate these people behind the scenes at The Fifty. David Droga, Allen Rosenshine, Alex Bogusky, Steffan Postaer. Luke Sullivan. These are the tip of one giant iceberg of Earth-shaking leaders from ad agencies and plum companies who come to speak, connect and inspire. Nonprofits often have limited budgets for ad campaigns, and that’s why we bring together Colorado advertising pros to supercharge those efforts with this program that guarantees a three-to-one return on marketing dollars.